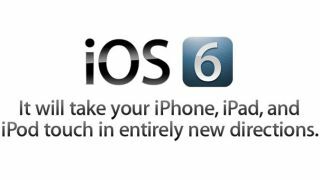 Apple has taken the wraps off iOS 6 and offers some big updates that iFans the world over will lap up. First up is improved Siri integration - you can now launch apps right from the voice recognition software, as well as get a wealth of information. You can open games (which seemed to get a huge reception from the audience for a simple and slightly pointless function) as well as get sports scores (including the English Premier League) and resturant reservations. Siri is also integrated into the car experience - Apple is working with a number of car manufacturers to have a voice-activated button on the steering wheel, known as Eyes Free. Local search is also being extended around the world - so information on businesses around UK-dwellers should finally be available too.